last month so I wanted to break it down and share all of the amazing goods. on their feet and spine. 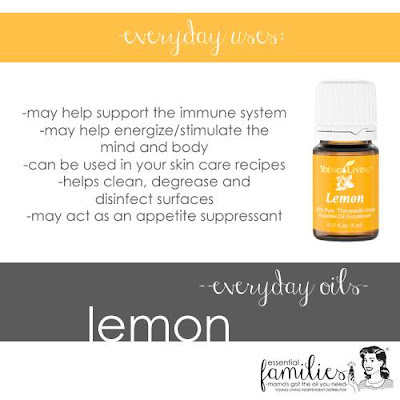 I also drink it in my water and use it on breakouts. 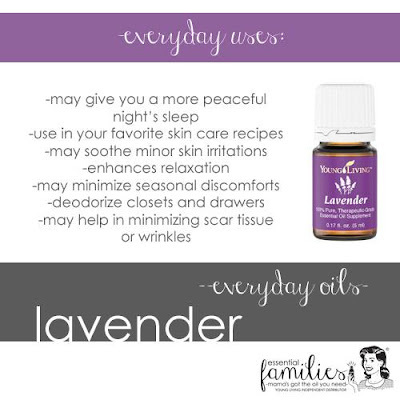 When in doubt use lavender. 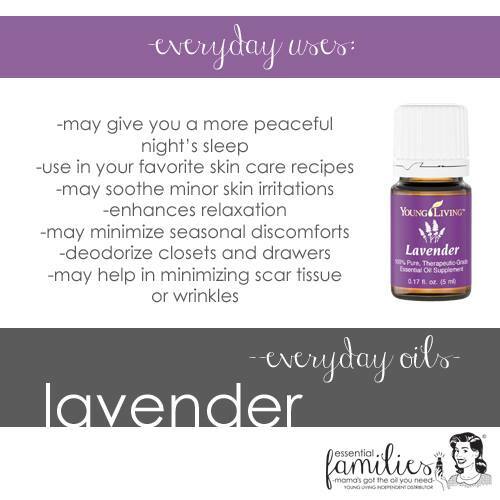 We use lavender for eve.ry.thing. Cuts, scrapes, burns, scars, sleeping, calming, allergies and more. 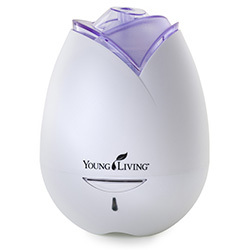 We use purification for bugs, blemishes and deodorizing. 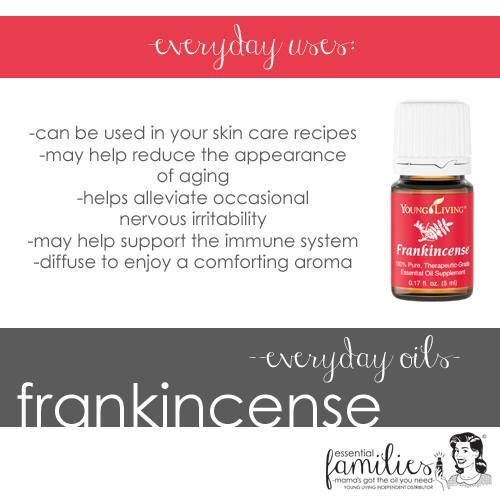 I use it in my homemade bug spray and deodorant. 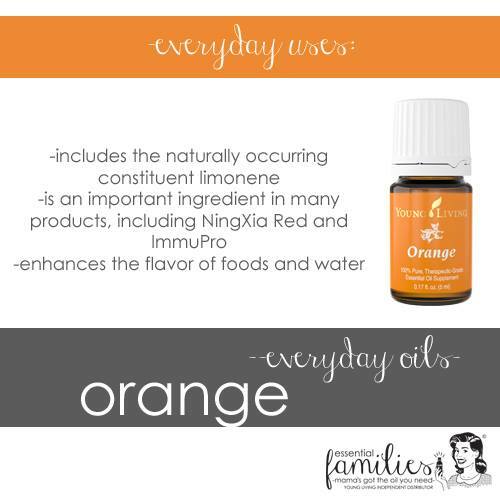 We diffuse it and use it on feet and spine. 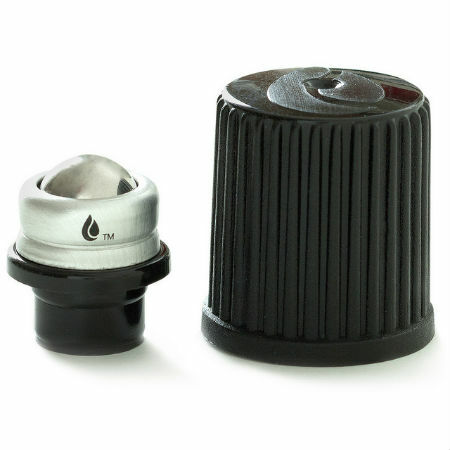 We also use it for overall mouth, teeth and gum wellness. 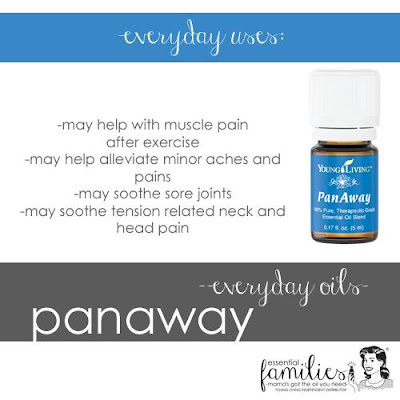 We use PanAway for growing pains, shin splints and sore muscles. We use RC for congestion and to support respiratory wellness. Quite possibly my all time fave. 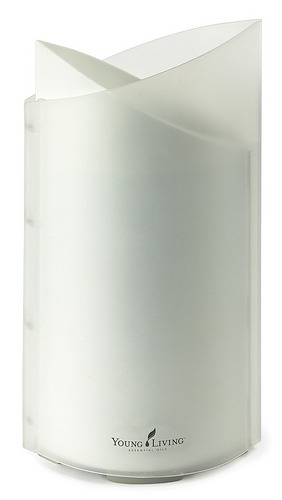 I use it on my face at night to reduce the appearance of aging. We use it when we're sick, rolled on the spine, and on wounds. 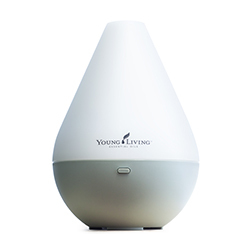 It has such a spiritual aroma and is excellent diffused. 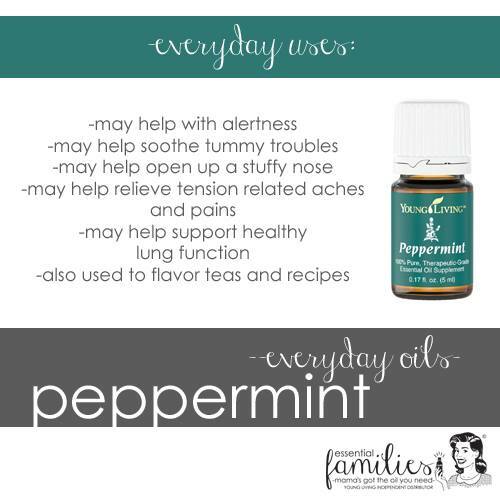 We use peppermint for headaches and congestion. 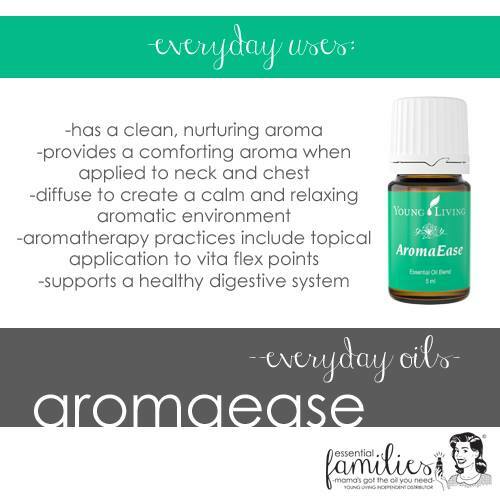 and I often diffuse it for a fresh aroma. 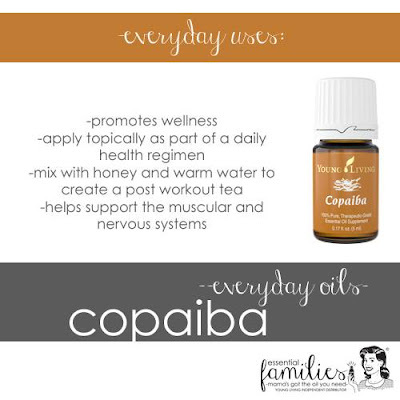 We use copaiba for inflammation and to intensify other oils. It smells incredible and is great for soreness and overall wellness. 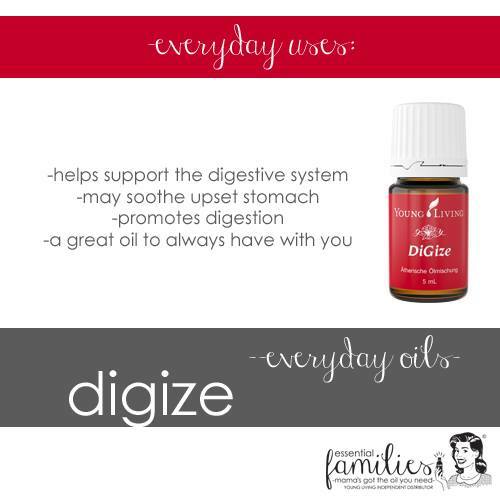 We use digize for tummy troubles and digestive issues. This one smells like heaven to me which is why I wear it as perfume. I diffuse this lime and vanilla goodness often as well. 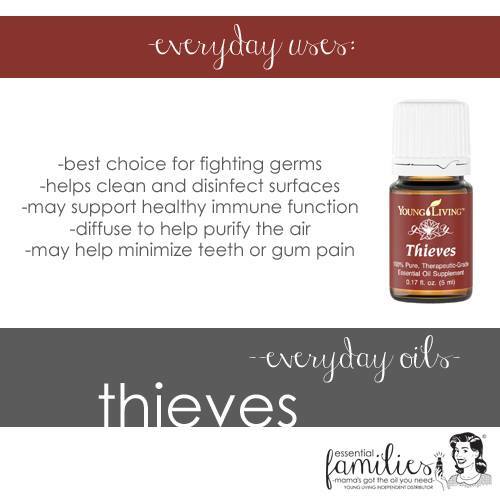 if any of the 10 everyday oils are out of stock. 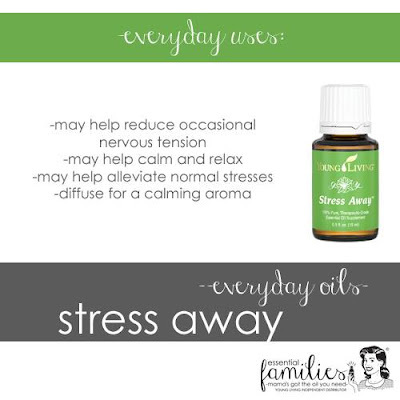 It tastes amazing in water and is great for diffusing and calming. Citrus fresh is the oil I drink in my water everyday. Its a combination of different citrus oils and spearmint. 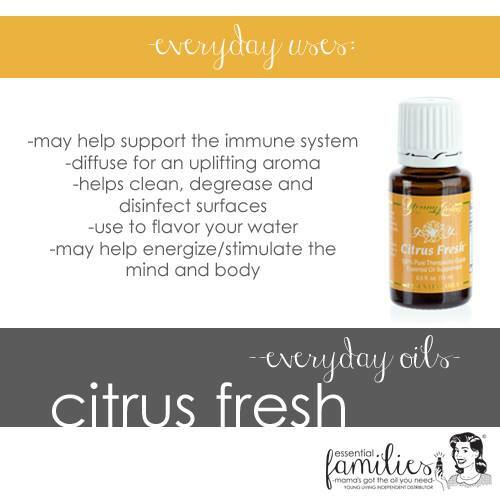 I also use it in my surface cleaner and diffuse it for a super fresh and uplifting aroma. We use melaleuca on bug bites, blemishes, and cuts and scrapes. 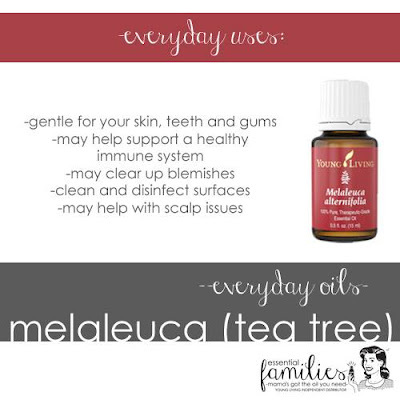 Tea tree has always been a go to oil for us for all kinds of skin related issues. AND samples, a product catalog and lots of educational materials! and have access to a wonderful holistic community with tons of resources. from now until August 14th! 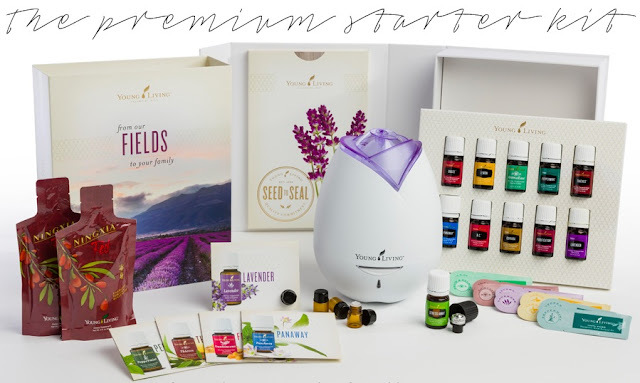 $10 off for new members and 10% off for existing. 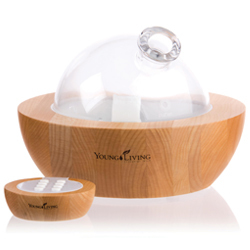 start your own journey to holistic wellness! As always, feel free to contact me with any questions you have!